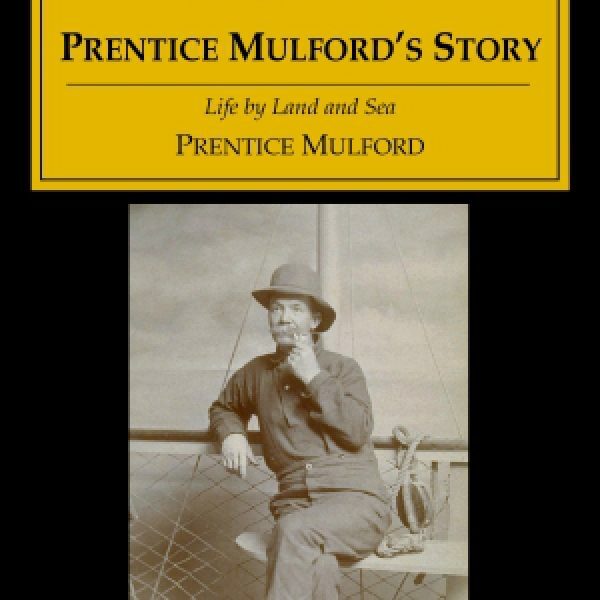 Born in Sag Harbor, Long Island, Prentice Mulford (1834-1891) sailed to San Francisco on a clipper ship in 1856 and remained for sixteen years. 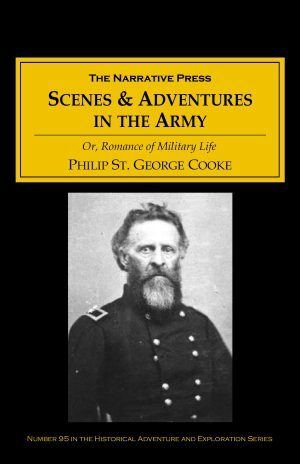 This is his account of his adventures at sea and in the American west from 1856 through 1872: life on a clipper and a California coastal schooner hunting whales and seals, gold prospecting in Tuolumne County, accounts of camp life and experiences as a school teacher and minor local politician, copper mining in Stanislaus County, and career as journalist for the San Francisco Golden Era. 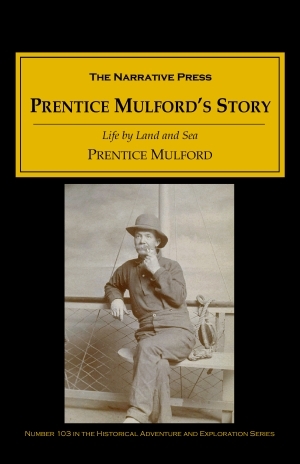 Mulford was a friend of Mark Twain and Bret Harte, and this book ranks with theirs.